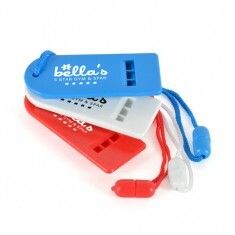 Inject some fun into your next promotional campaign with our custom printed Whistles. 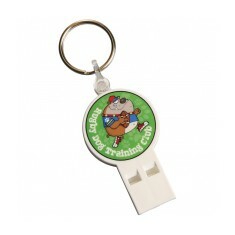 Kids will love them- ideal for school or charity events, this promotional give away will complete any goodie bag. 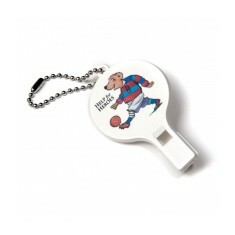 Our personalised whistles are also great for any sporting occasion. 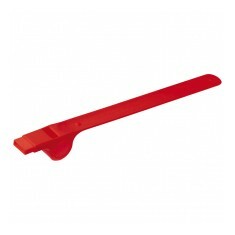 A low cost and effective promotional idea, our whistles are waiting to be branded with your company logo. Whether you’re off to make some noise at your local fair or refereeing your club's next match, you are sure to be noticed wherever you go. They make great additions to goody bags or as items to keep children entertained. We even have custom printed Slap on Whistles so they’re easy to keep with you on the go! Low cost and sure to grab anyones attention, customised whistles can all be personalised to make sure everyone knows where that noise is coming from. If you are looking to make some noise whilst keeping your promotion green, our custom printed Promo Whistle is made from recycled plastic right here in the UK. 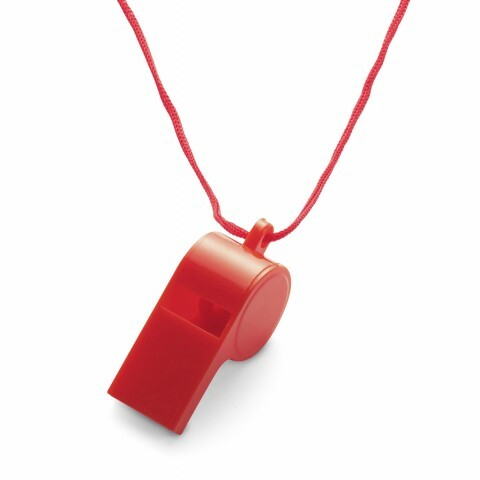 Printed in full colour as standard, this whistle has a spacious branding area so you can ensure your logo is noticed wherever it may go and you can make it as bright and colourful as you like. Ready to make some noise? Give our sales team a call and we can help you design your ideal promotional whistle. Made from plastic. Matching neck cord. 6 colour choices. Multiple print positions available. 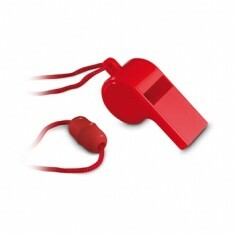 Make some noise with our custom printed Promo Whistle. 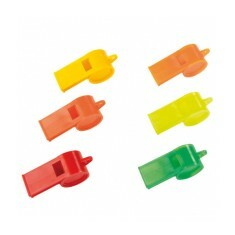 Produced here in the UK..
Make yourself heard with our branded plastic whistle with security necklace, b.. Referee style. Traditional pea. Solid and frosted versions available. 7 colour choices. Fun, silicon slap-on whistle. Nice gadget for events. Imprint on the side of t.. Slender design. Neck cord for easy access. Customised to large branding area.